It is no secret that buying or selling a home is one of the most important events in your life. And everything you need to know about buying or selling a home in New Bedford, Massachusetts, and throughout the Southeastern MA, area can be found right here at Coastal Realty! With our experience in residential and commercial real estate, the REALTORS® at Coastal Realty are dedicated to providing great service, sound advice, reliable follow-through, and attention to detail. We make it our business to stay current with real estate changes in New Bedford, Fairhaven, Mattapoisett, Marion, Acushnet, Freetown, North Dartmouth, South Dartmouth, Westport, and other towns in Southeastern MA/South Coast in order to ensure that you receive up-to-date information on the southern New England real estate market. We want to gain your confidence and be your REALTOR® for many years to come. Your goals and objectives are met because we listen to your priorities and pay attention to what you tell us. The more information we have about you, the better we can do our job! And the more information YOU have, the easier the decision making process will be. We assist you in sorting out market values, regulations, and other factors to consider as you buy and sell. If we don’t have answers, we will obtain them quickly from our colleagues. An informed process progresses more smoothly and decisions are made more easily. As your trusted, professional real estate partner at Coastal Realty, we help you find the best home in the Southeastern MA area within your price range. And if you want to list your home, we work together to sell your home for as much as the market will bear, as quickly as possible, with the least amount of stress, all the way to a successful closing. Let us show you how Coastal Realty’s national connections and innovative, energetic marketing techniques help you attract potential buyers. Our listings are syndicated, not only on the real estate websites we own, but on thousands of real estate sites throughout the country. As such, you can be sure your home will be marketed well and to the right audience. As part of the network at Coastal Realty, we also provide you with listings of the homes that best suit your needs. Together, we work to find you the ideal home for the best price. We guarantee your privacy will be respected. We offer the services on this site for free and without obligation. Why? 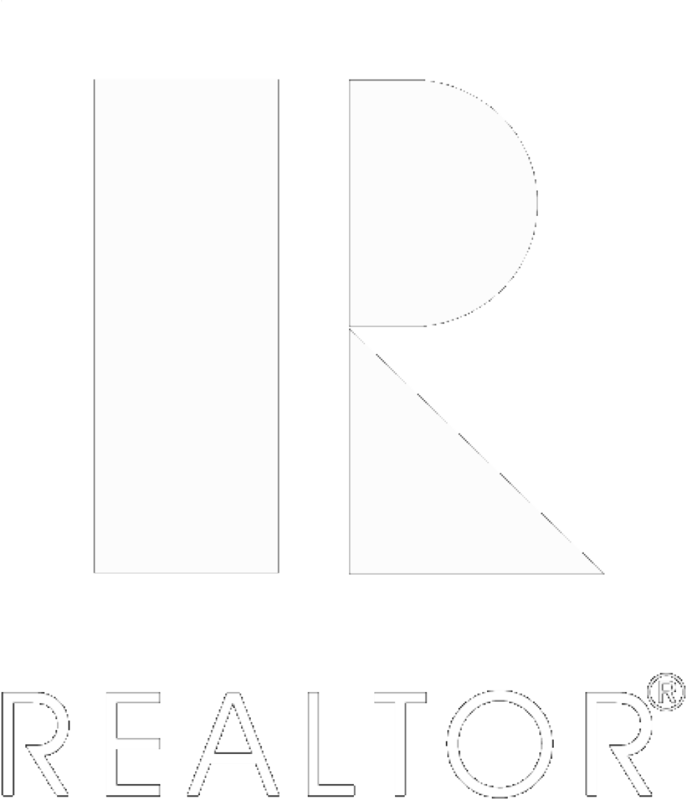 We want to be your local REALTOR®! Referrals are how we make our living and it is only through satisfied clients that we get referrals. It is our commitment to you that we represent your best interests. That is what forges a life-long relationship, and that is how you know you can trust our advice. You see, we don’t just want to make a sale – we want to gain you as a satisfied client for life with Coastal Realty! Thank you for visiting our website at www.coastalrealty.realtor. We are dedicated to keeping you informed every step of the way! Call or email us today!